A great first doll for ages birth and up! This high-quality 11-inch snuggly has an ultra-plush body that’s perfect for cuddling and soft, supple vinyl skin that’s delicately scented with vanilla, a Corolle signature. A plus for parents: Corolle's Babipouce Pink Striped is machine washable (air dry naturally). 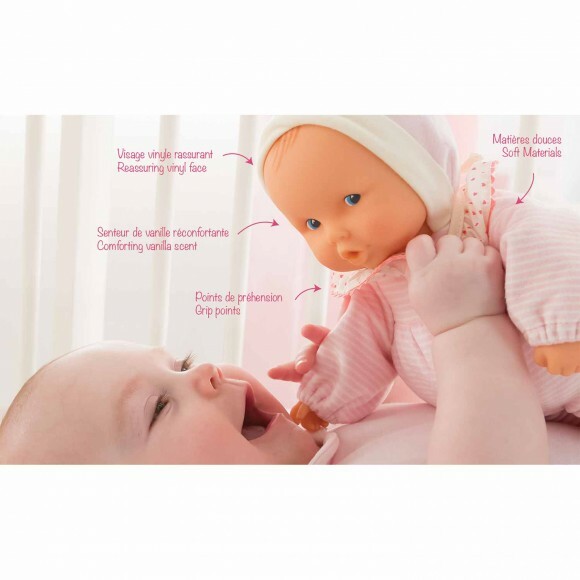 Babipouce Pink Striped is the perfect first doll for ages birth and up. 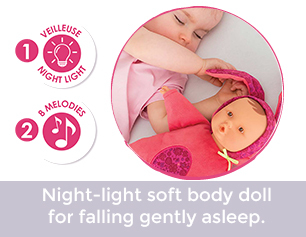 She has an ultra-plush body that is made for hugging and cuddling and easy for tiny fingers to grasp and explore. This 11-inch snuggly features high-quality materials and careful details, such as sewn-on clothing. Babipouce Pink Striped has blue eyes, a wisp of painted-on hair, and her smooth vinyl skin is delicately scented with vanilla -- a Corolle signature. 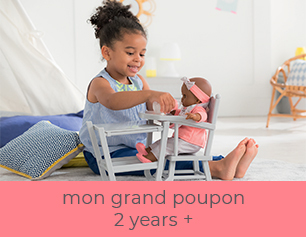 With a sweet face that is at once captivating and soothing for baby, this lightweight doll will quickly become your little one's favorite companion. Like all first dolls in the Babi Corolle Collection, Babipouce Pink Striped is machine washable (air dry naturally). 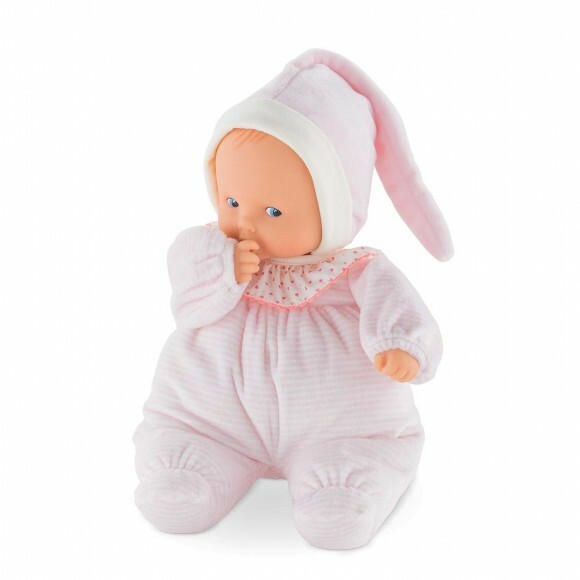 Designed in France and part of Corolle's Babi Corolle Collection of first soft dolls for ages birth and up, Corolle's Babipouce Pink Striped is the winner of a Platinum Seal Award from The Oppenheim Toy Portfolio, the only independent consumer review of children's media. Award winners are selected based on their quality, innovation and ability to provide children with an engaging play experience.  The Platinum Seal Award is The Oppenheim Toy Portfolio's highest honor. 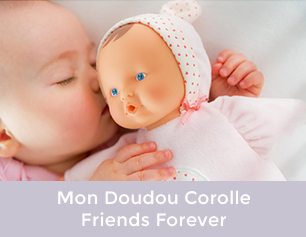 Corolle dolls are designed to be the perfect look, size, feel and scent for little ones to love and cherish. Pretty, sweet faces are sculpted after real babies. Fashions are inspired by current children's clothing and adapted for a young child's dexterity so they are easy to dress. Corolle dolls' supple vinyl arms and legs are smooth to the touch and delicately scented with vanilla, and their bodies have the ideal amount of filling for hugging and cuddling. 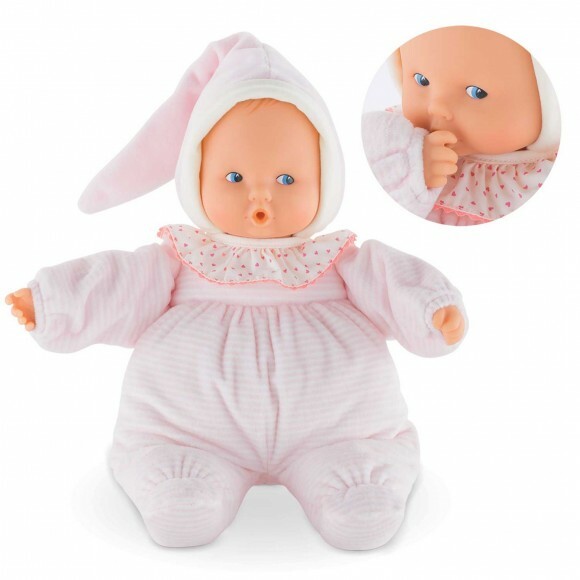 One 11-inch Corolle Babi Corolle Babipouce Pink Striped Doll.